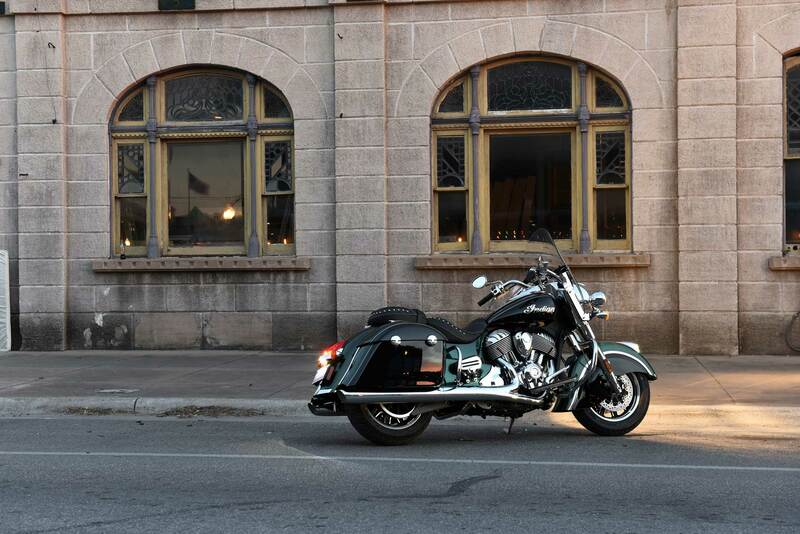 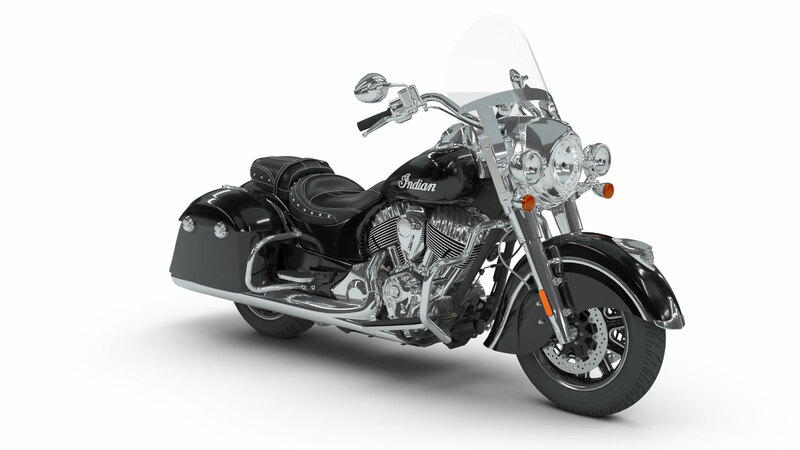 The Indian Springfield® features ABS, keyless ignition and remote-locking bags. 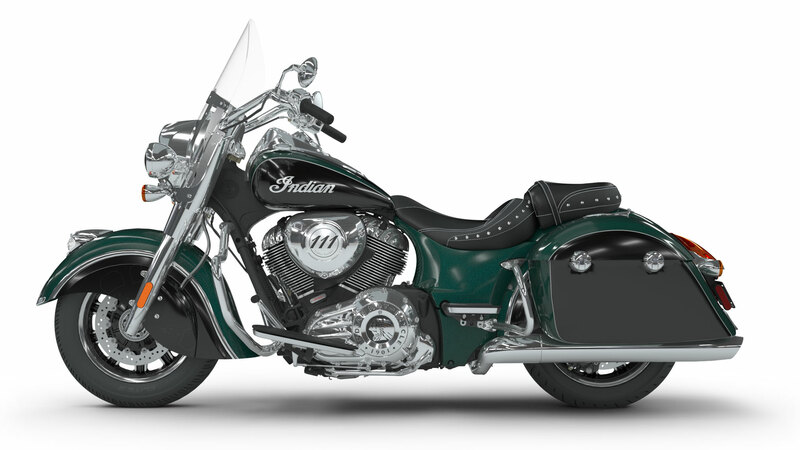 For 2018, Indian® introduces a new color option: Metallic Jade over Thunder Black. 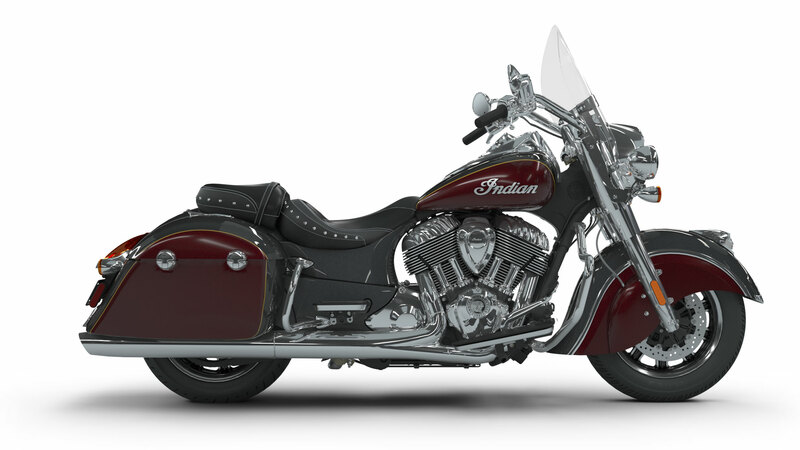 Thunder Black and Steel Gray over Burgundy Metallic will continue to be available. 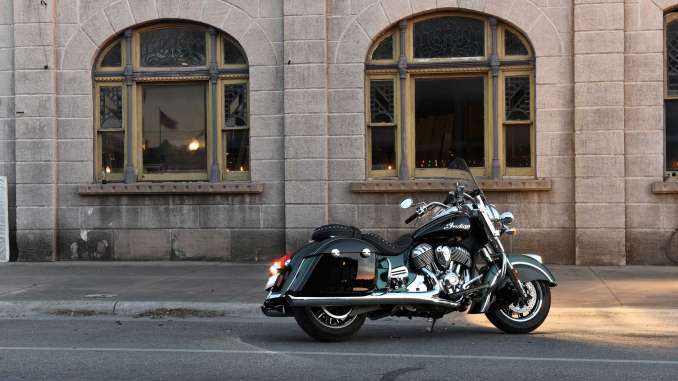 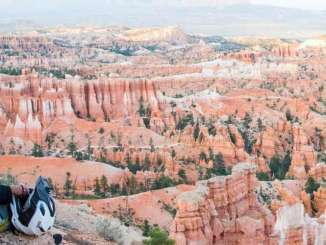 ABS Brakes: With ABS brakes, you’ll ride with confidence, knowing you can brake under control in any situation.